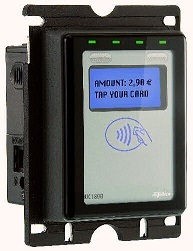 Some other payment terminal accept up to 4 SAM card. $5-$8 dollars a day (integration engineering fee included). 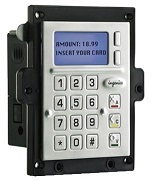 The following is a list of commonly used cashless card type in Singapore.